Natasha is the in-house creative guru who oversees all the marketing of your home. 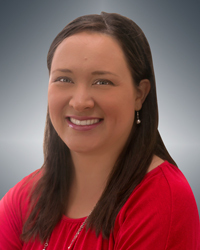 She coordinates with our professional team photographer to select high-quality, digital images to present the best first impression of your home when creating customized marketing collateral in both print and digital formats. From open house flyers and social media posts to online web presence on over 350 websites, Natasha does what it takes to get your home SOLD!